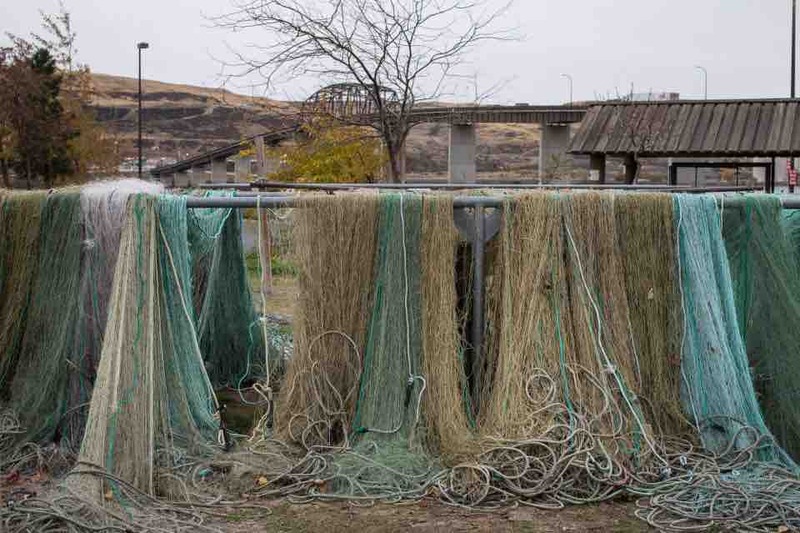 The U.S. Senate passed a bill today that paves the way for a new tribal village at The Dalles Dam. The Senate's Energy and Water Appropriations bill directs the U.S. Army Corps of Engineers to plan a new village for tribal fishing crews who lost their homes when the dam was built in the 1950s. Since then, they have lived in unsafe and unhealthy conditions without access to sufficient drinking water, bathrooms or electricity. The Army Corps acknowledged in 2013 that the agency owed the tribal members replacement houses but never built them. After The Oregonian/Oregonlive reported on the deplorable living conditions, Oregon Sen. Jeff Merkley promised members of the Warm Springs, Umatilla, Yakama and Nez Perce tribes that he would push to make good on the federal government's obligations. He and Washington Sen. Patty Murray, both Democrats, included language in the appropriations bill in April. U.S. Rep. Earl Blumenauer, D-Oregon, included the same language in the House version. The Senate bill that sets the Army Corps' priorities expands on the effort to get action on tribal housing this year. The bill would require nearly 50 houses to be built around Bonneville Dam for displaced Native Americans there, and to study how many houses should be provided for tribal fishing families who were flooded out by the John Day Dam.